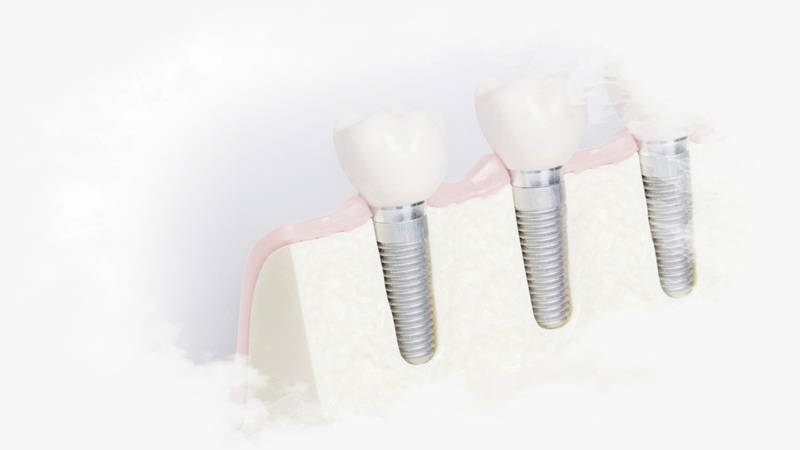 Implants are titanium fixtures that are placed in the maxilla or mandible to replace damaged or missing teeth. This system is a fixed, final and most innovative option to replace teeth for life. The CIRO Clinic is one of the pioneering centers in the world and certainly in Spain (since 1984) in this type of techniques, obtaining excellent results with a high success rate, and being a very safe and effective medical and surgical treatment. Thirteen years later, in 1997, Dr. Vicente Jimenez Lopez, began using the technique of immediate loading. 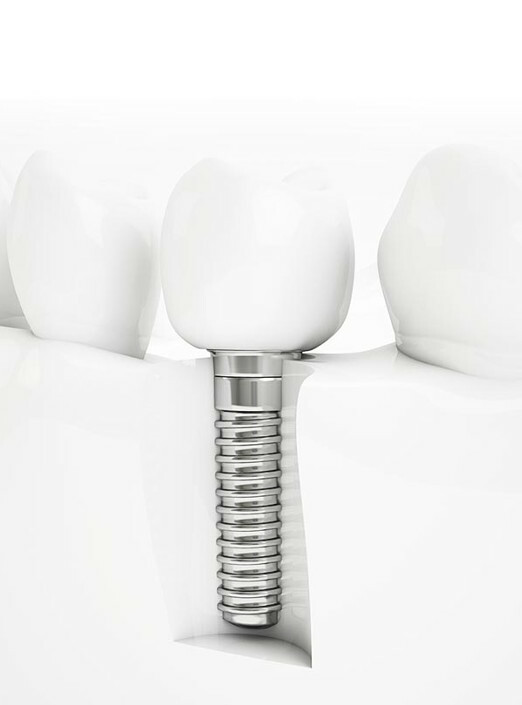 In this case, at the same stage in which the implants are placed, the patient goes to a fixed prosthesis and screws to be placed in the same appointment, provided the patient meets appropriate clinical requirements. With the success of the results, the doctor wrote and published the book “Immediate loading” which served as a reference point for many professionals. His success was such that it was translated into French, English, German and Portuguese, and new editions are planned. Another innovative system is computerized implantology. Another innovative system is computed implantology. 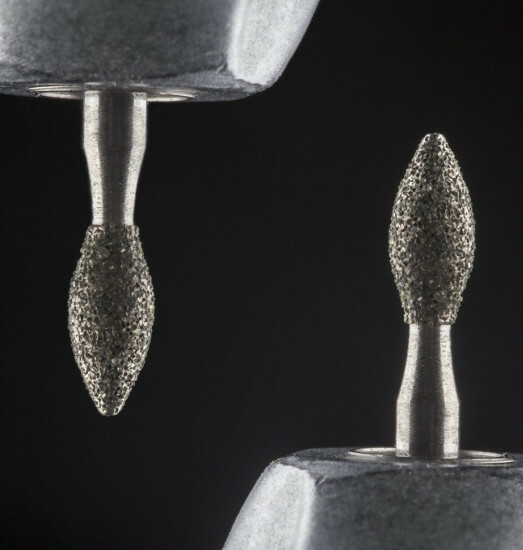 Unlike conventional procedures, the placement of implants in patients is more accurate . This is accomplished with a few impressions of the maxilla, which is then read by a scanner, which reproduces the three-dimensional bone. The doctor receives a template, and thus guide accurately. without having to open all the gum, you can place the screws in place before virtually indicated. All this very specific information, allowing at the same time when standing, can also put the prosthesis. If you are missing a tooth or need to replace a damaged tooth is important that you contact Dr. Jaime Jimenez Garcia, a specialist in implantology.